It is with great sadness that we share with you the news of the recent loss of Ed Mallardi. He was admitted to the hospital last Sunday, July 6th. Ed fought a tough battle with the same courage and steadfastness he lived life. Ed passed away Friday July 11, 2008 around 6:00 pm. Ed was very well known in the Central Florida Soccer Community. Many of you personally know Ed, while others may not. 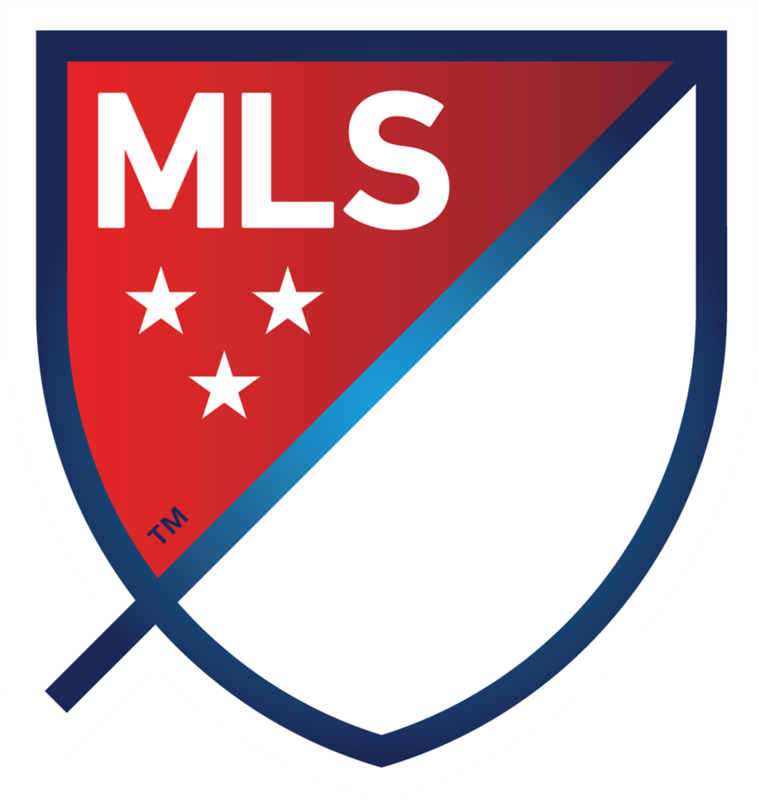 Ed and his wife Lisa Mallardi have been involved in the Central Florida Soccer Community at many different levels for the past 25 years. 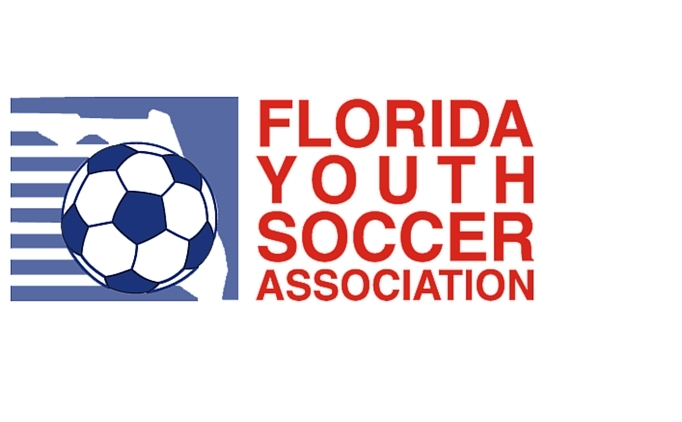 Ed served on the Board of Directors for Greater Central Florida Youth Soccer League for many years and retired from it this past spring season. Ed also retired this past May after serving on the Maitland Soccer Club Board of Directors as President for the past 14 years. Since the Mallardis did not have medical insurance, an account has been set up to help the family with the astronomical expenses they will undoubtedly incur and have to deal with once the bills from Ed’s hospital stay start coming in. The hospital has already been in touch with the family and financial discussions are under way. Should you be in a position to make a contribution the account is set up at Fairwinds Credit Union. Checks should be made payable to “FAIRWINDS CU”. Please continue to keep the Mallardi family in your thoughts and prayers as they come to terms with the loss of a wonderful husband, father, grandfather, brother, uncle and friend.